James Lewis is a CERTIFIED FINANCIAL PLANNER™ and an investment advisor for Capital Investment Advisors (CIA). He is also a member of CIA’s Investment Committee and serves as the company’s go-to resource for many of Capital’s clients, helping families and individuals maximize their lifetime, spousal, and survivor benefits. 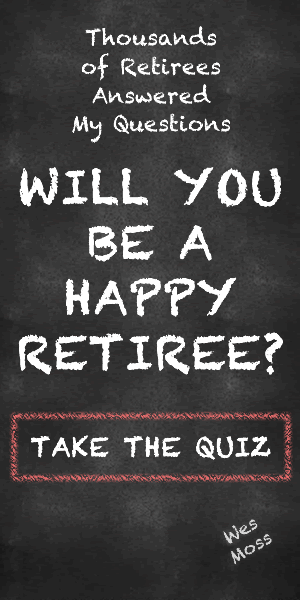 Will Social Security Still Exist When I Retire?